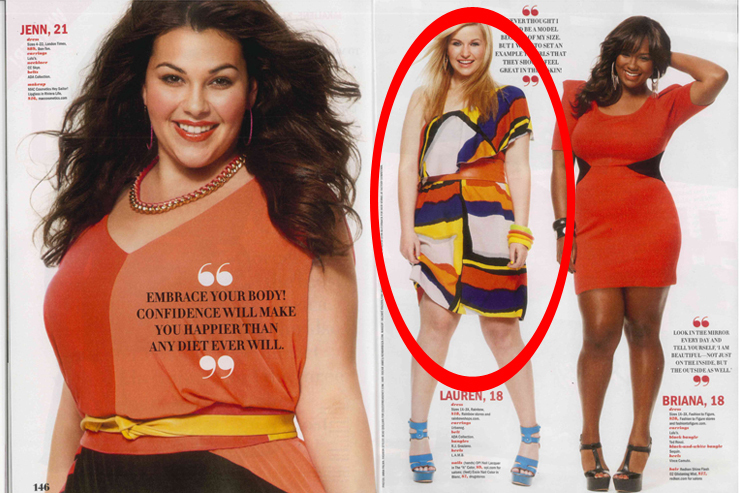 We've been featured in the June/July issue of Seventeen Magazine. Come in and check out our great selection of summer tees and dresses. I totaly agree about beging comfortable in your own skin...Embrace your curves and do YOU . i loveee these closes there sooooooo cute!!! !